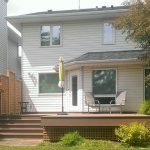 Thinking of installing a deck? Choosing the right material for your deck is the first hurdle you’ll have to overcome. Below, Mountain View Sun Decks will highlight two of the wood deck alternatives that have gained popularity over the years. Over the past decade, PVC and composite materials have made great strides into the decking industry. Though these products were considered inferior, over the years manufacturers have strived to replicate the look of wood without all the maintenance associated with wood. Though some plastic decking resembles their wood counterpart, they also come with their set of challenges such as expansion and contraction during periods of extreme climatic conditions such as extreme heat or cold. This expansion and contraction causes the joints to loosen causing the deck to be unstable. Wood and plastic fiber are the two constituent materials that make up composite decks. Due to this combination, composite decking is not recyclable like plastic decking. 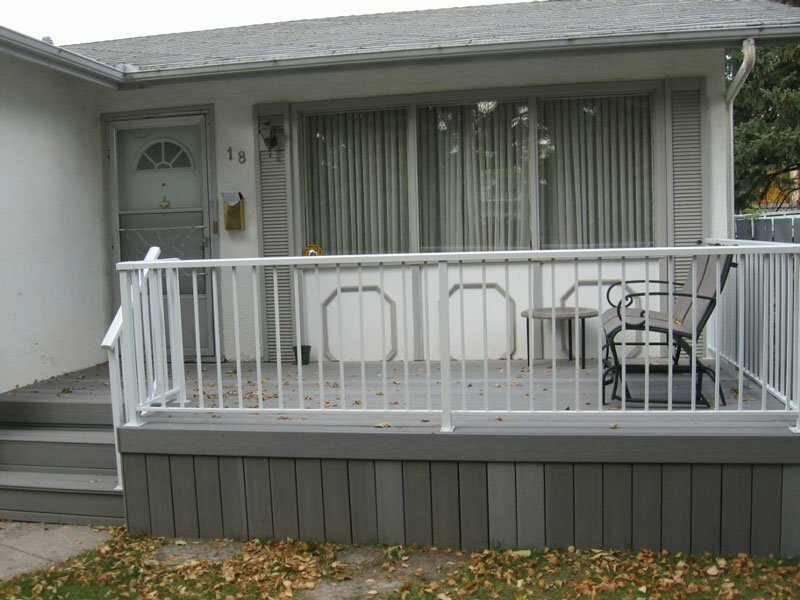 Plastic and Composite decking have both made great strides, they have provided homeowners with cheaper alternatives to wood decks. These products have gained popularity because; though they resemble wood, they do not require the kind of maintenance that wood decks demand. However, before deciding on either deck material for your home, it is advisable that you do your research properly or ask the deck experts at Mountain View Sun Decks today.